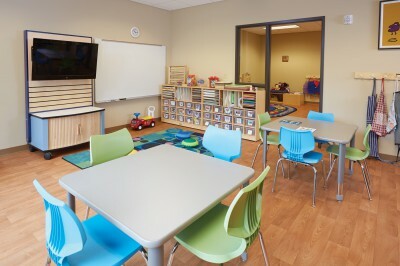 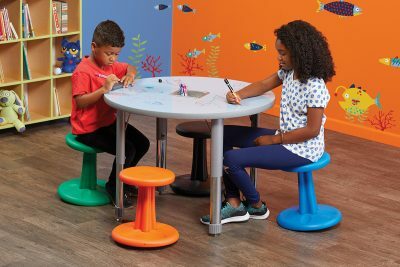 Brookfield Christian School (WI) went through a radical transformation from dark and dreary to a bright, flexible child space. 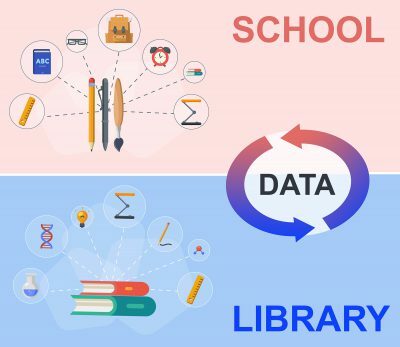 See the difference! 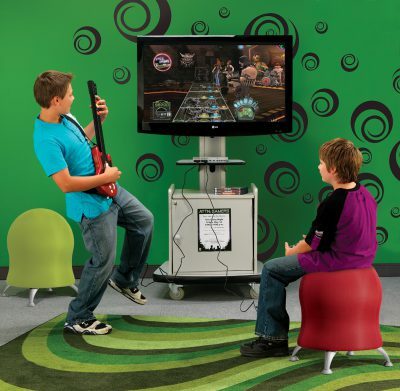 Get in the zone! 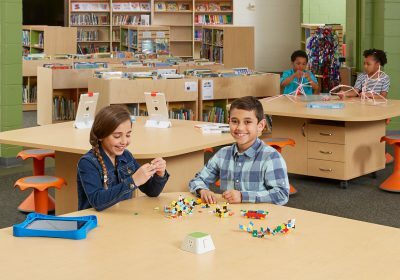 Browse the learning commons products that work best for collaboration, social learning and individual study. 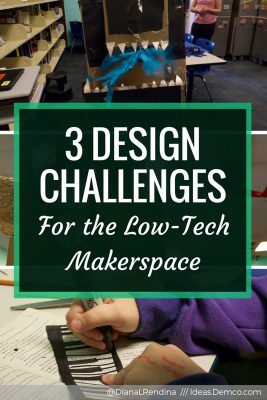 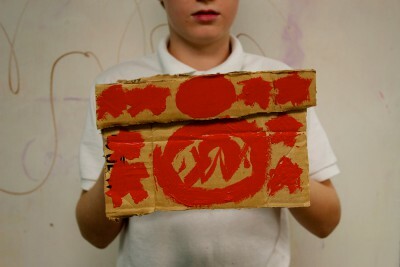 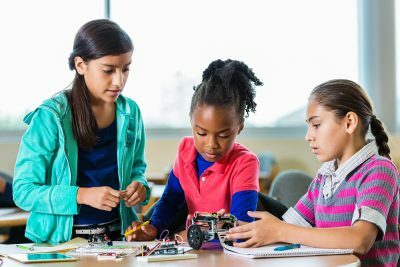 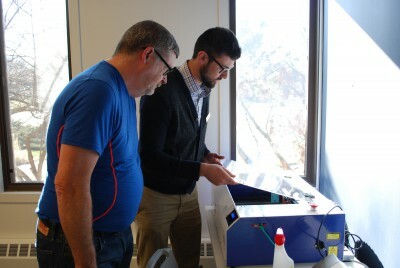 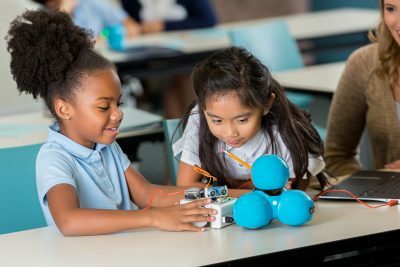 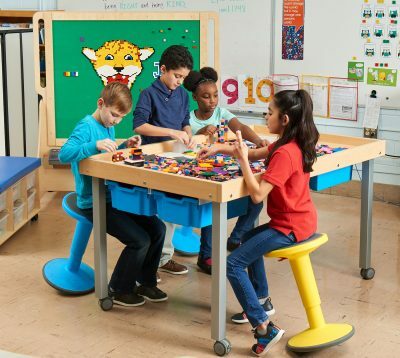 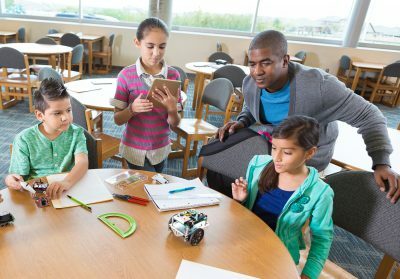 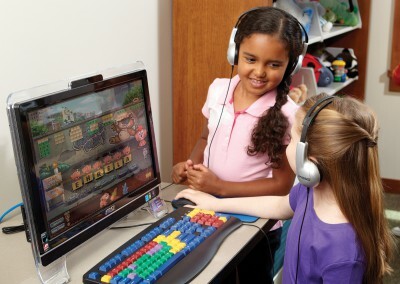 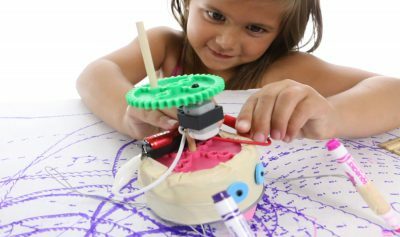 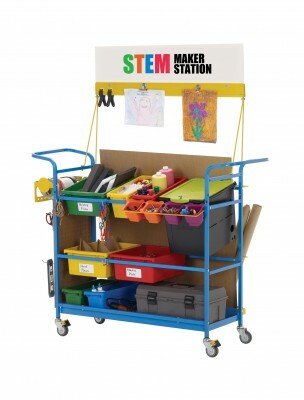 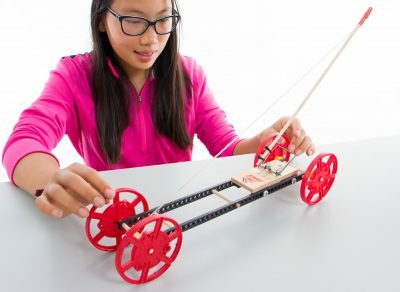 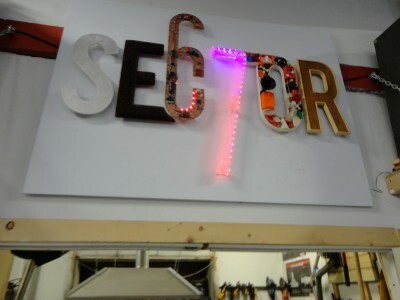 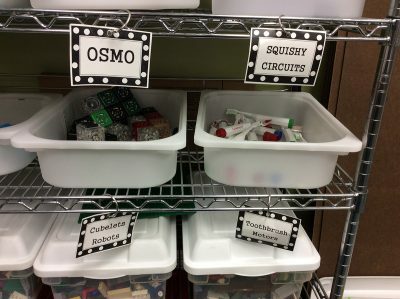 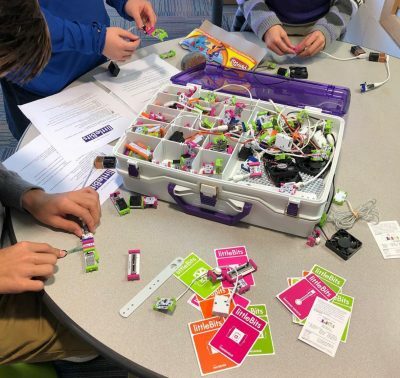 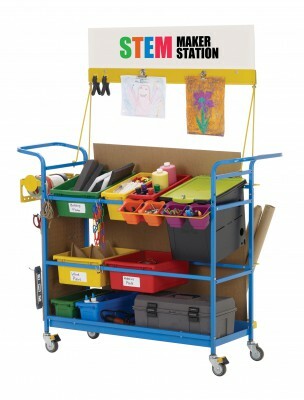 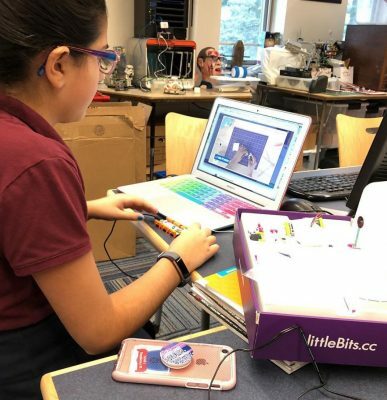 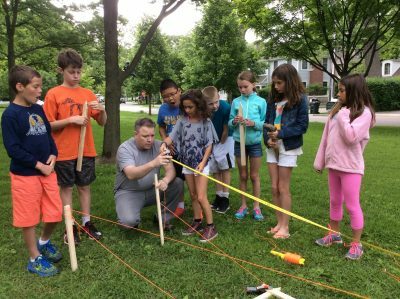 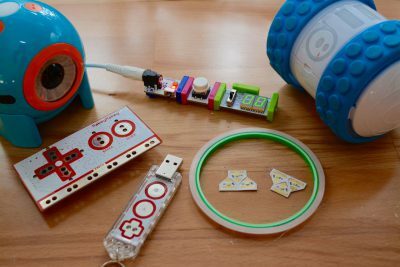 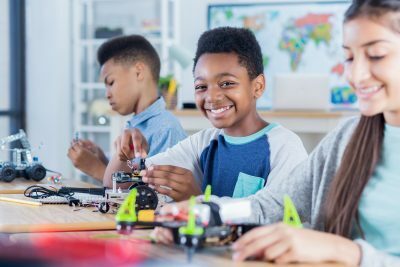 Browse the latest library makerspace products that are a hit with both kids and adults. 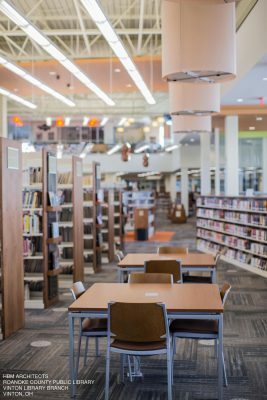 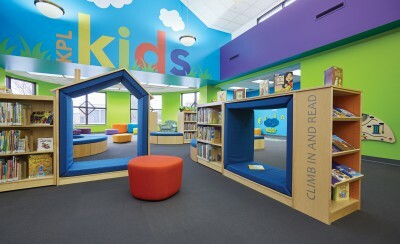 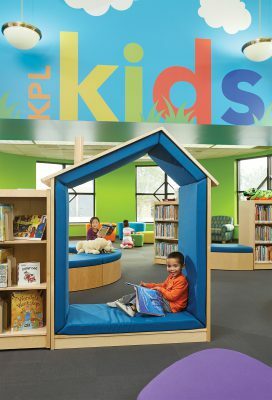 Take a virtual tour of the Kenosha Public Library, where kids can climb on the furniture and are inspired to participate in collaborative projects. 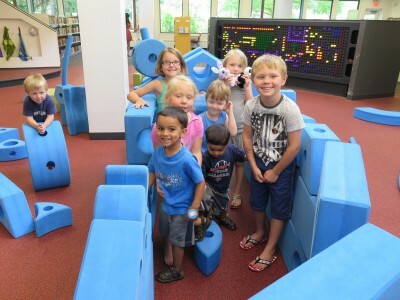 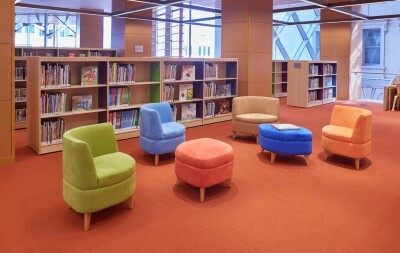 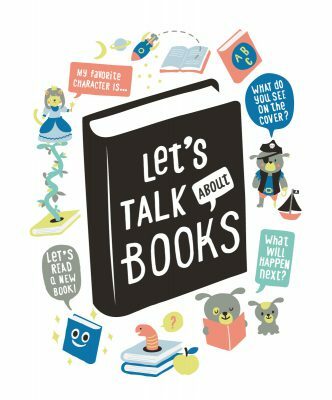 What does it take for your children’s library to be a kid magnet? 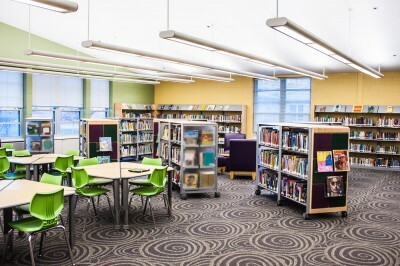 View the idea gallery. 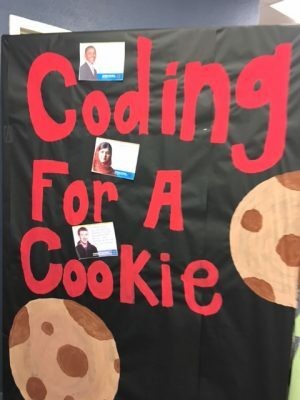 Technology for technology sake would be a miss. 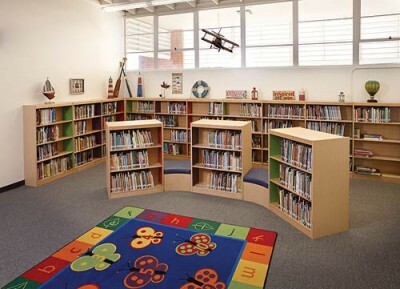 But, innovations fine-tuned to your students or patrons’ needs increases library use. 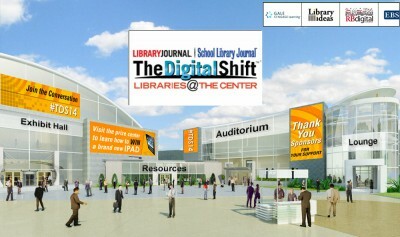 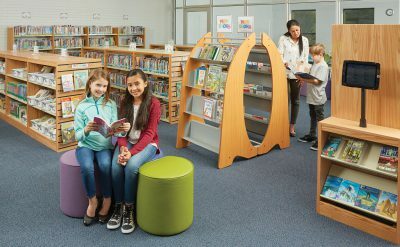 See the technology that’s shaping libraries and schools for the better. 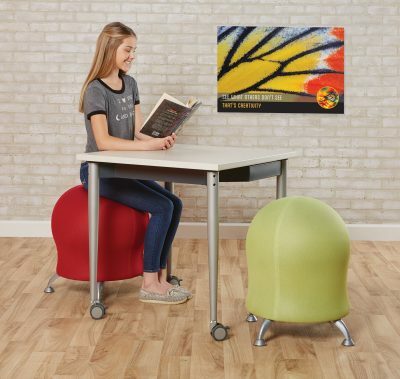 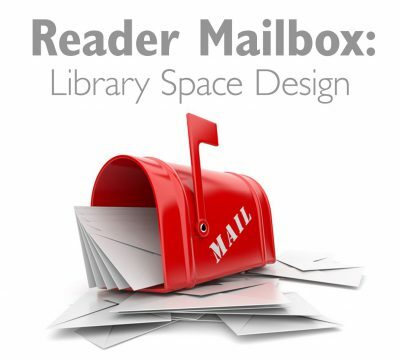 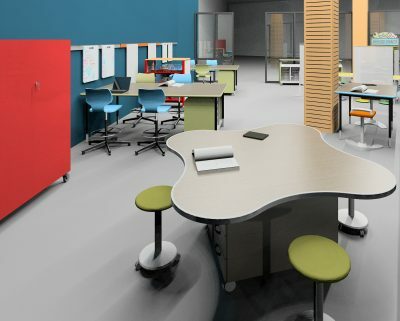 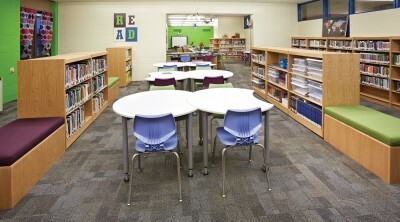 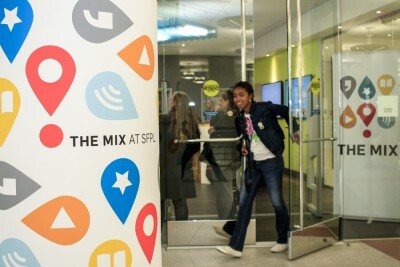 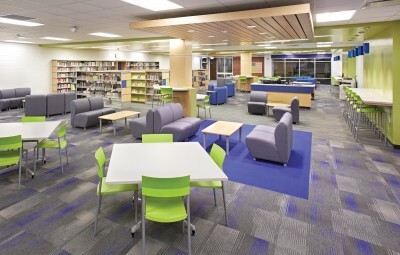 What’s New from 2014 EDspaces? 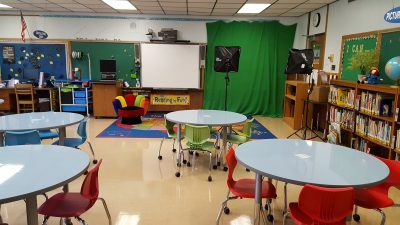 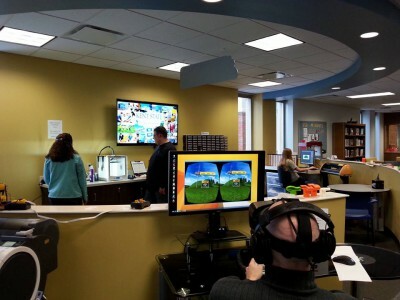 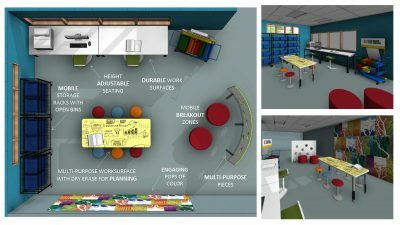 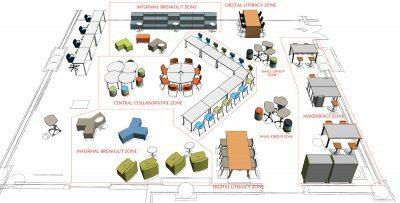 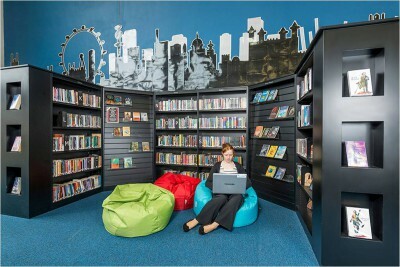 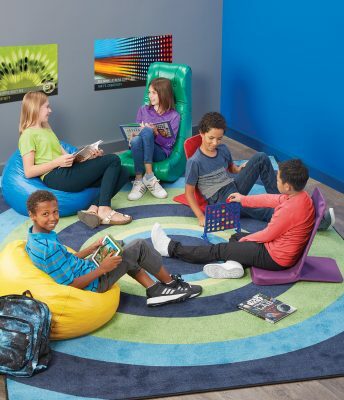 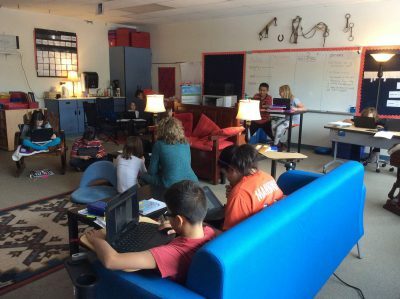 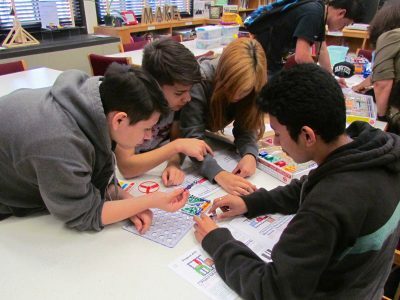 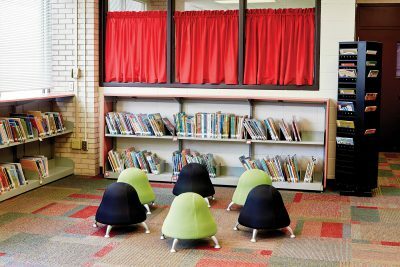 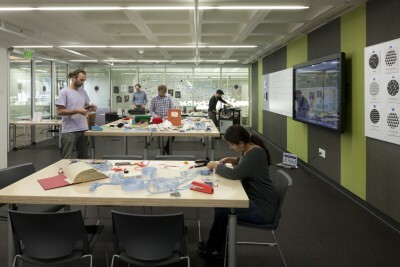 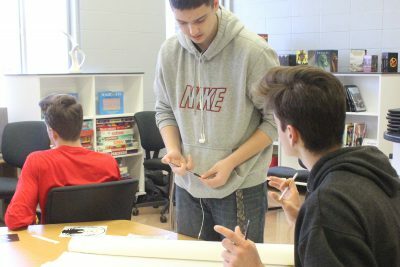 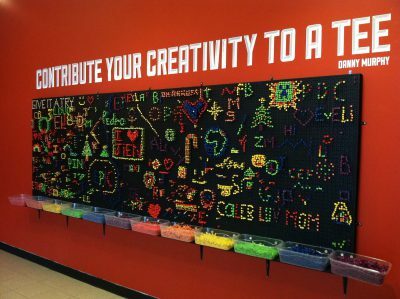 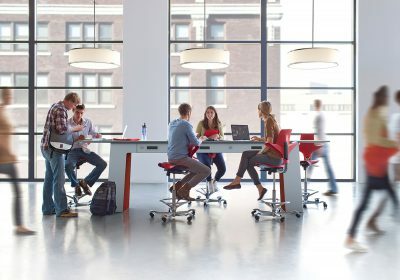 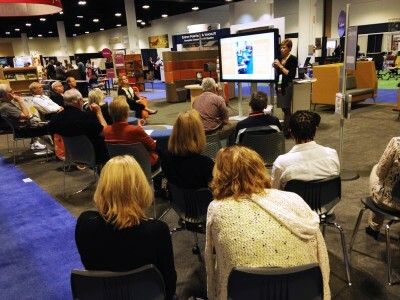 Find out how EDspaces 2014 reinvented itself, addressing emerging school needs in more visual ways and helping administrators envision flexible-use libraries.